Facebook was a big mover in the 61st edition of the Fortune 500 annual list of largest U.S. corporations, moving up nearly 100 spots. The social network debuted on the list in May 2013, at No. 482. It climbed from No. 341 last year to No. 242 on the current list, making the top 250 in just its third year in the rankings. Retail giant Walmart topped the list for the third consecutive year and the 11th time overall, and Fortune said the Fortune 500 companies combined earned $12.5 trillion in revenue in 2014. Google+ parent Google came in at No. 40 on this year’s list. 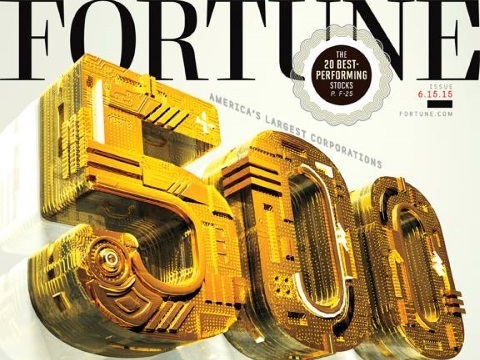 Readers: What did you think of Facebook’s rise within the Fortune 500?